WARNING! Transaction ID Approaching 32 bit Integer Limit! Will the Virtual Terminal Be Impacted? Will ALL Third Party Integrations Be Impacted? On October 1, 2018 USAePay's sequential transaction identifier (also known as the Transaction ID or refnum) will surpass the limit for 32 bit integers. While this will not impact the gateway's operation in any way, we would like to encourage software developers to check how they are storing our transaction id to ensure no impact is experienced. 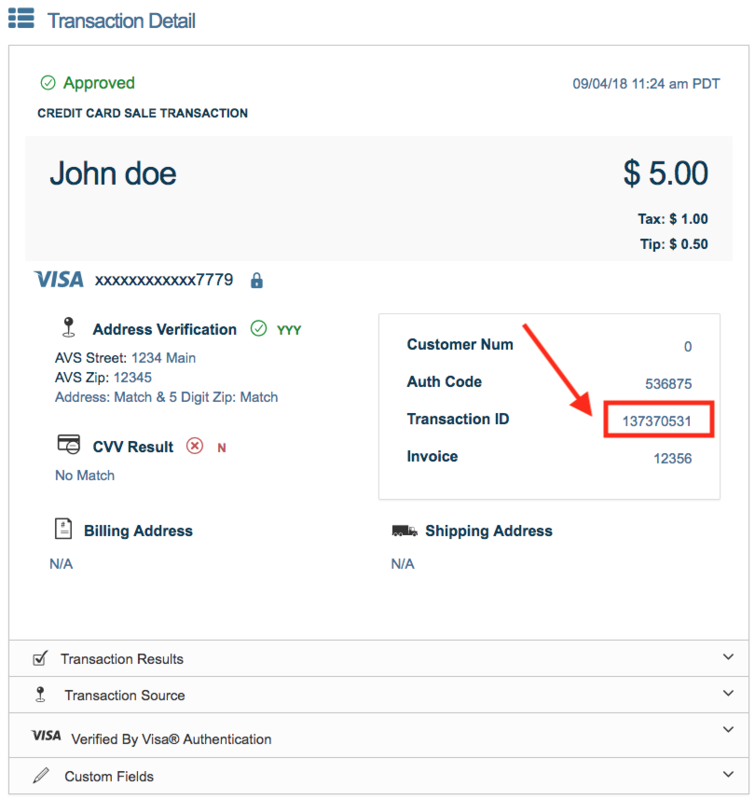 If you are storing the sequential transaction identifier as a signed 32 bit integer it is likely you will experience issues storing transaction results after October 1, 2018. We recommend you revise your software to store the Transaction ID as a string or larger numeric variable..
No. This transition will NOT effect the virtual terminal. You will also be able to login to the console to see transaction details, and reports for transactions processed through a third party integration that was not updated. Although we don't expect the limit to impact many of our merchants/developers, we do want to proactively warn you about this threshold. The testing period between now and October 1, 2018 should give adequate time to test and make necessary changes. If developers are not able to change how IDs are stored, they can instead change the transaction scope. Visit the developer wiki for more information: https://help.usaepay.info/developer/reference/transid/. It is VERY IMPORTANT for all users with a third party integration to test the integration against our Sandbox Environment. This integer limit is not under USAePay's control. Once it is reached, we will not be able to rollback to a lesser value. The sandbox environment will be available to test this change as of September 5, 2018. You can login to the sandbox environment at https://sandbox.usaepay.com/login. Click here if to request a sandbox account.